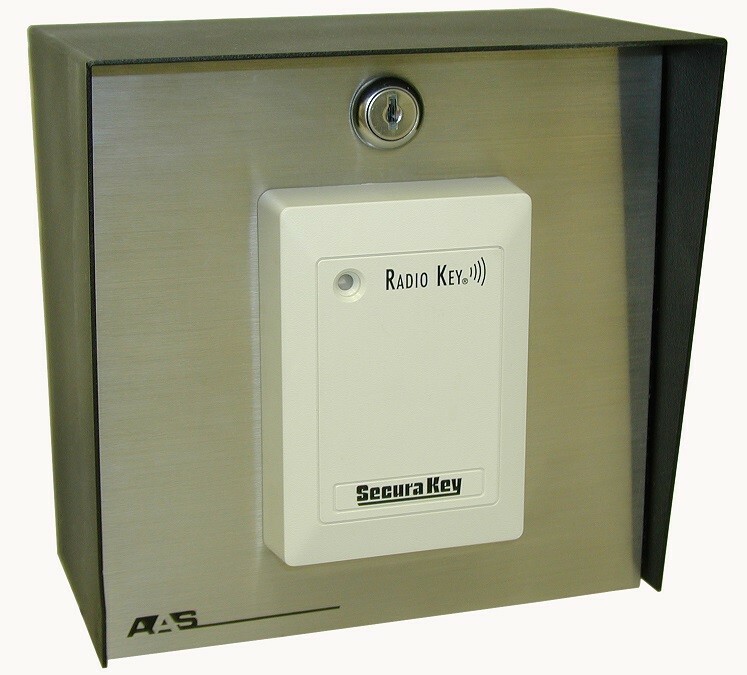 PROACCESS 200 SA MEDIUM RANGE SECURA KEY PROXIMITY CARD READER, CONTROLLER - Security Brands, Inc. 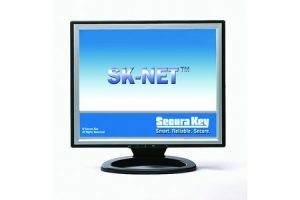 The American Access Systems ProAccess 200SA is a highly sophisticated, yet simple to use PC based controller. 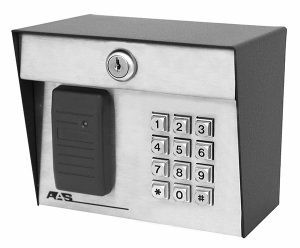 With the ability to accept any two wiegand output devices(keypads, cardreaders, transmitters, etc…), the ProAccess 200 is a versatile, multidoor/gate controller perfect for almost any application. 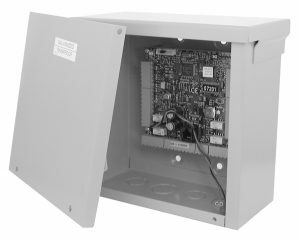 The ProAccess 200 SA comes standard in a metal rain-tight housing, making it functional for interior or exterior mounting. 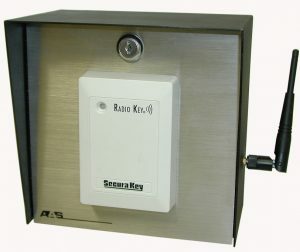 In addition to the standard wiegand inputs, each of the controllers has two auxiliary input switch may be programmed to function as a door open, remote inactive, door monitor,tamper, arming circuit, door unlock or user defined input. Each relay also has two outputs- one for activation of the operating device and the other programmable to activate under many possible alarm conditions, time zones or card violations.